Riccardo Chirici - OMG Florence! Lighting designer, atmosphere creator & Forward-Thinker. Perfectionist. Owner & CEO, ALF Service. 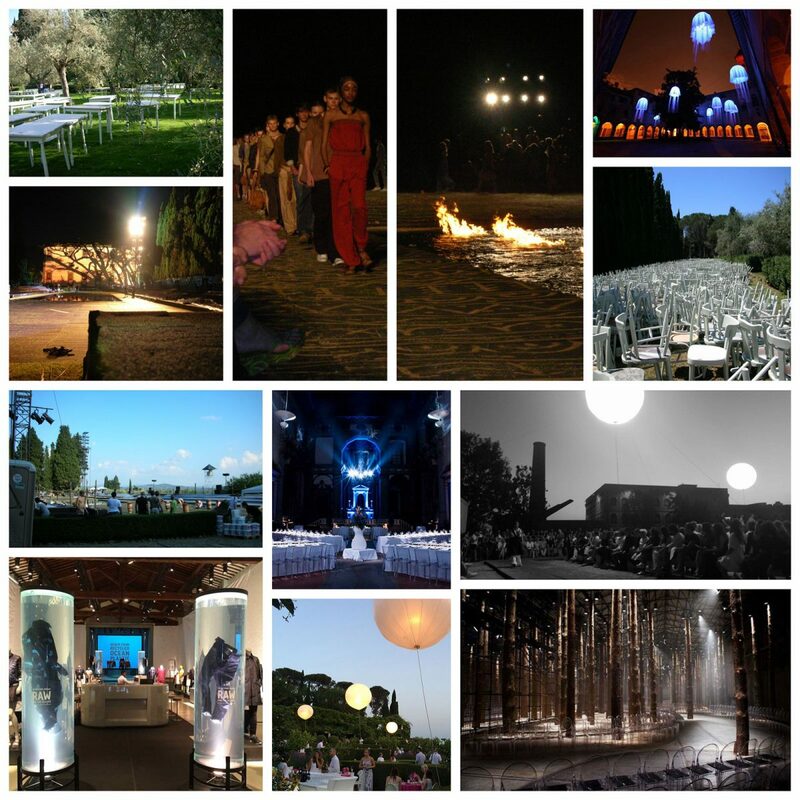 Riccardo is specialized in set design and lighting for fashion shows, events, photography and film. Continued research and development, the ability to work independently and internationally, the desire to astound and work magic have allowed Riccardo and ALF Service to work with world-reknown directors, producers and fashion show producers.